Looking for PLUR at rave or EDM festivals in SoCal 2019? We're also here for you if you're scared and alone. This is our way of letting you know how much God loves you. We want to SHOW God's love, not just talk about it. There is an amazing purpose for your life. PLUR doesn't have to be temporary. 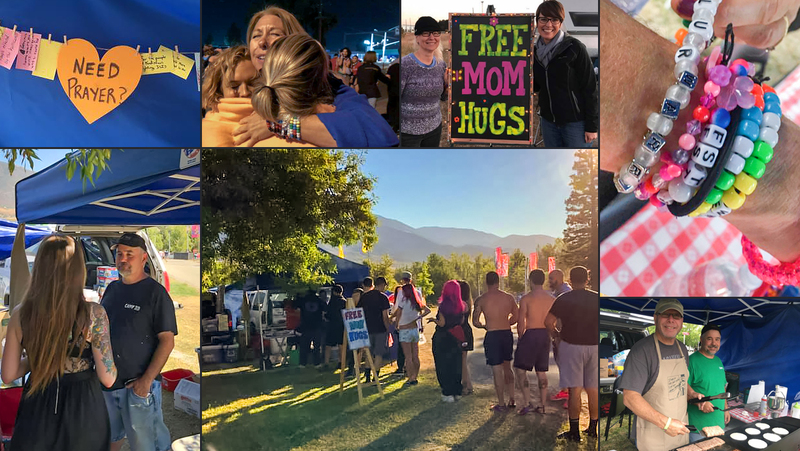 Stop by our RV or tent anytime for help or encouragement. You are seeking PLUR at raves. Others may not be. Stay sober and alert. 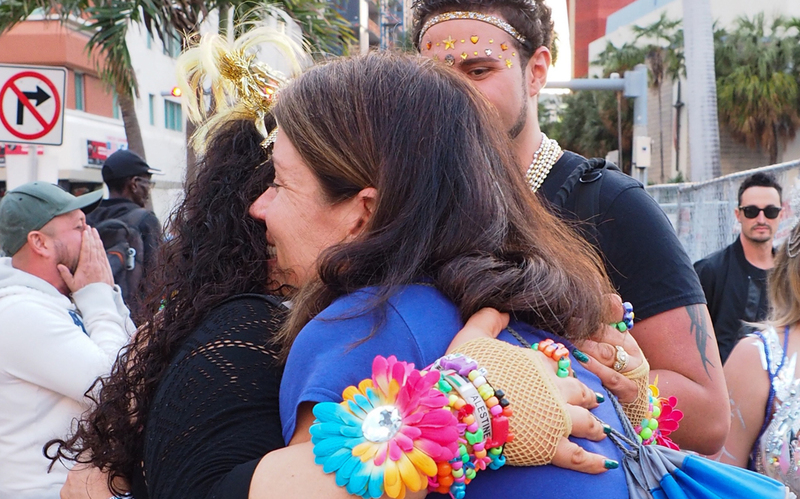 Our rave moms have found many people in over their heads, unable to protect themselves. We have stood in between them and predators outside some of these venues. Staying sober is your best chance at a rave to stay safe. Drugs are prohibited by the promoters for a good reason. Stay together. Watch out for each other. Decide on a meeting spot in case you get separated. Remember where you parked your car. Take a photo or drop a pin. Never be alone or let your friends be alone. If one of you has to leave, don't let them leave alone! Don't ask your friends to hold your wallet/ID/phone for you. Keep that stuff with you at all times in case you get separated. Never accept an unsealed drink from someone. Unfortunately, getting dosed is way too common these days. Use the venue parking, not the streets outside. Rave mom rant over! We rant because we love you.